Product prices and availability are accurate as of 2019-04-21 18:37:48 UTC and are subject to change. Any price and availability information displayed on http://www.amazon.com/ at the time of purchase will apply to the purchase of this product. 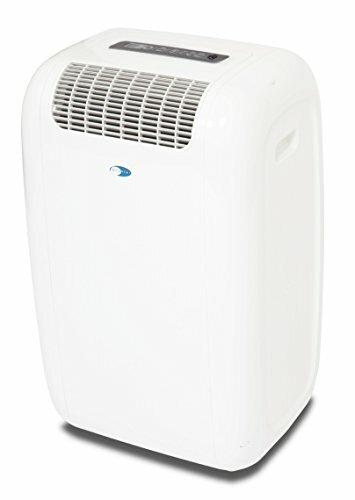 The Whynter cool size 10,000 BTU compact portable air conditioner is the ideal space-constrained climate-control solution. Designed with a compact modern style and a rounded Child-friendly profile, the unit easily blends in with any room design and is ideal for a child's room. This compact, yet powerful portable air conditioner can also function as a 70-Pint dehumidifier to remove excess humidity from the air, allowing the ambient air to feel even cooler and improving air comfort. 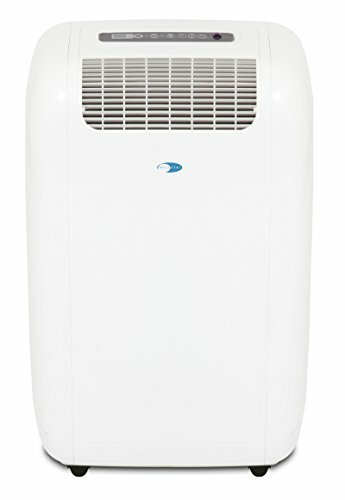 With this eco-friendly cfc-free, lead-free and high energy efficiency portable air conditioner, you can stay cool while keeping with better environmental standards and reducing energy consumption. 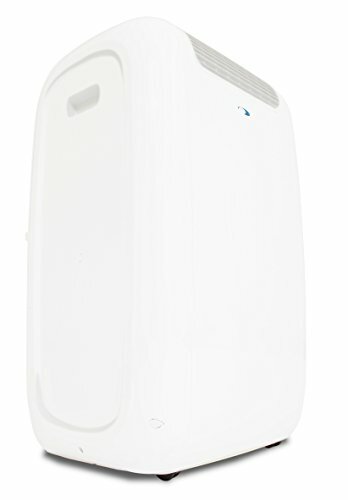 The Whynter ARC-101CW portable air conditioner features a patented advance auto drain technology, which uses and recycles moisture collected during the cooling process to produce cool air. Furthermore, direct drain option allows you to continuously use the unit year-round when the dehumidifying function may face a heavier work load. The auto restart function stores your selected settings so that in the event of a power interruption, the portable air conditioner will restart just as before when the power comes back on. Equipped with a remote control that can easily control the Speed, temperature, timer and dehumidifier settings even from a distance, the Whynter ARC-101CW also comes with rolling casters that will allow you to move the portable air conditioner room to room. This unit can cool up to a 300 sq. Ft. Space (ambient temperature and humidity may influence optimum performance).